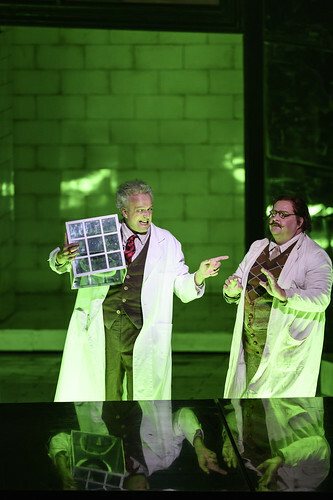 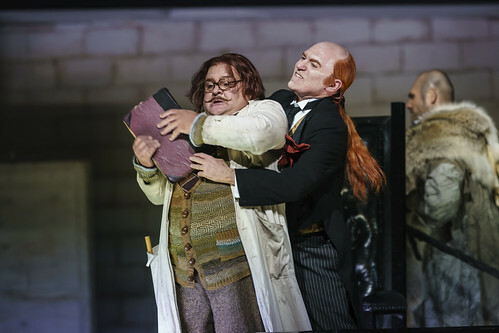 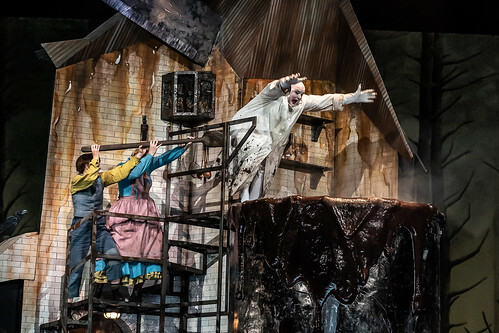 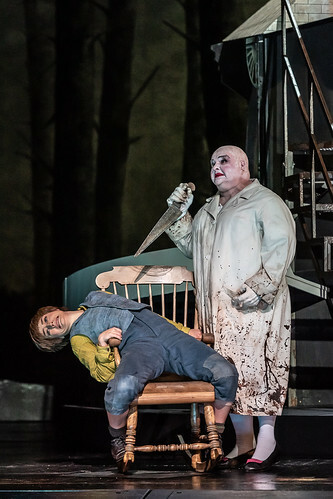 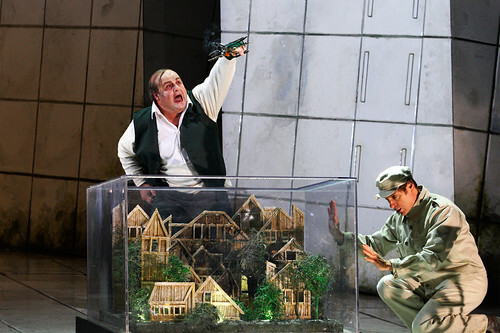 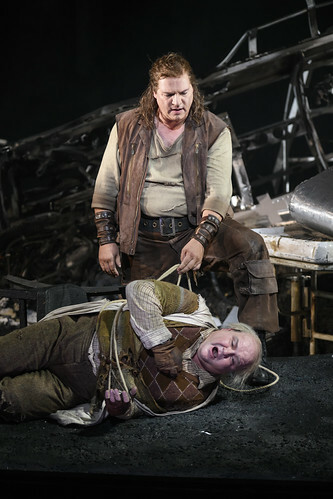 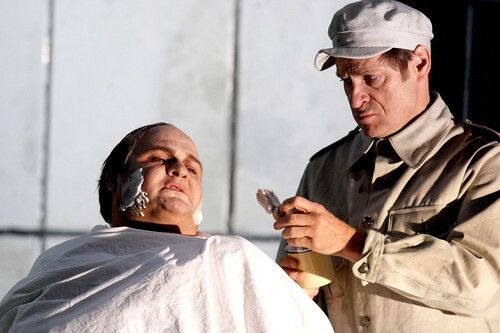 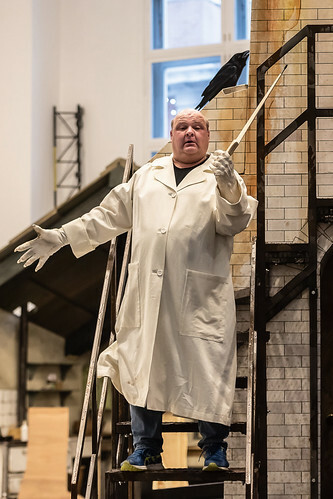 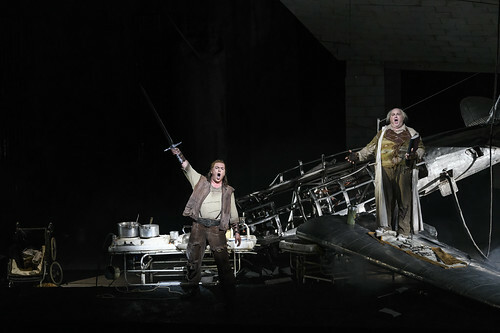 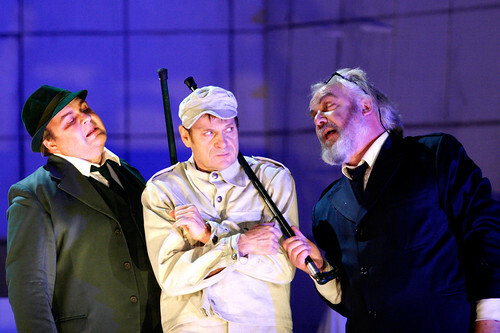 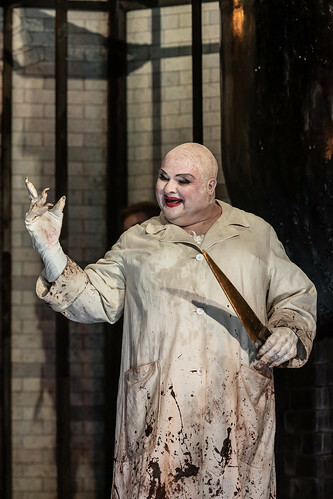 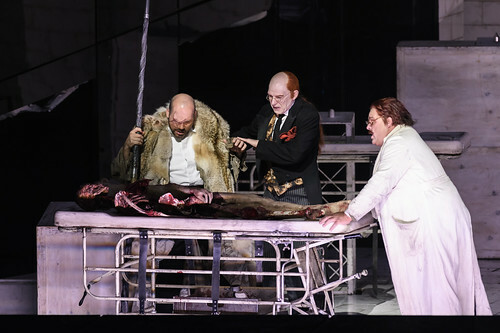 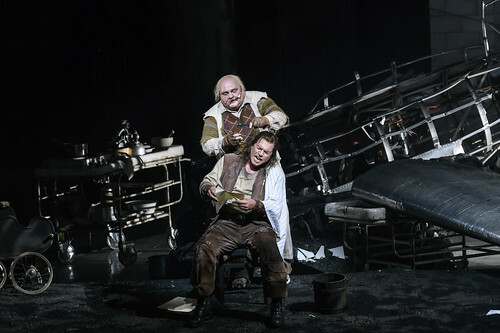 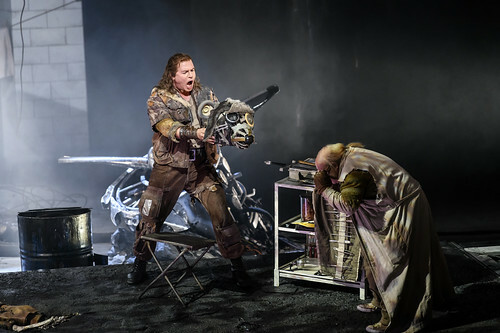 German tenor Gerhard Siegel made his debut with The Royal Opera in 2004 as Mime (Der Ring des Nibelungen), a role he returned to sing for The Royal Opera in September 2012. 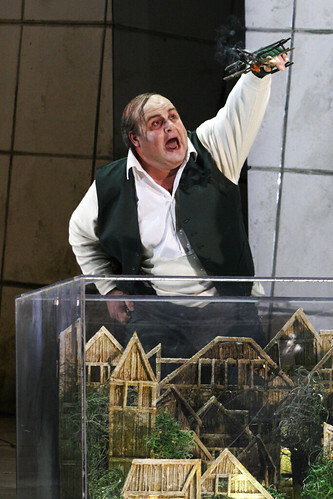 He has also sung Herod (Salome) and Captain (Wozzeck) for The Royal Opera. 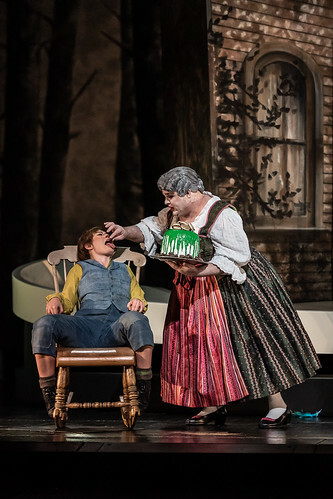 He returns in the 2018/19 Season to sing Mime and Witch (Hansel and Gretel). 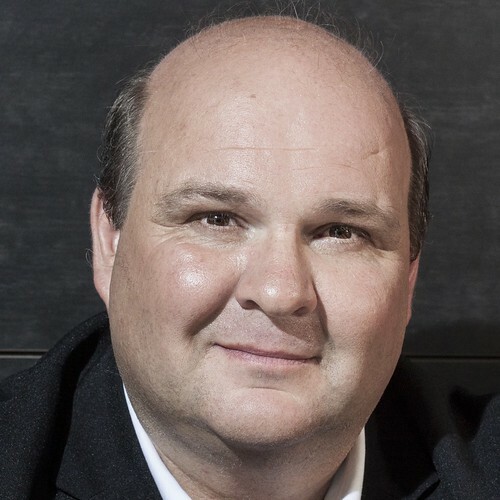 Siegel was born in Upper Bavaria and began his musical studies as a trumpeter. 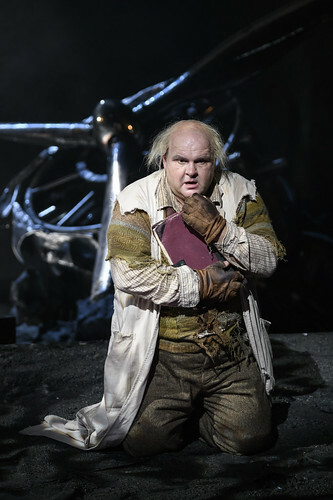 He studied singing in Augsburg and in 1999 began his association with Nuremberg Opera, where he was a member until 2006. 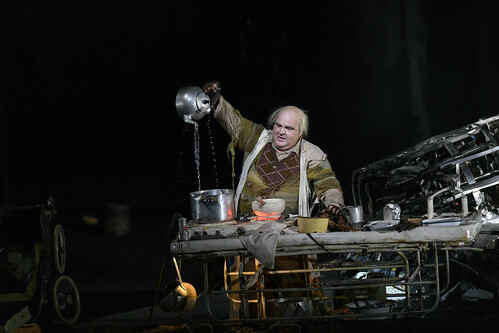 His repertory in Nuremberg included Florestan (Fidelio), Walther von Stolzing (Die Meistersinger von Nürnberg), Mephistopheles (Busoni’s Doktor Faust), Herod and Mime, Loge, Siegmund and Siegfried (Der Ring des Nibelungen). 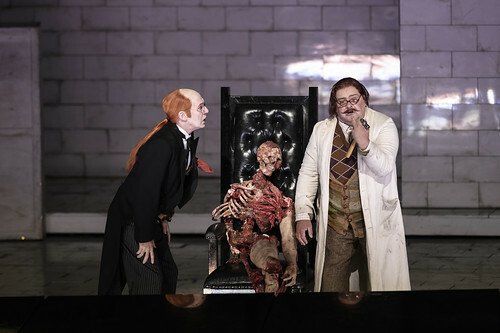 Siegel’s engagements elsewhere include Mime for Bayreuth Festival, the Metropolitan Opera, New York, Semperoper Dresden, in Tokyo and in Cologne, Captain for Teatro Real, Madrid, Metropolitan Opera, Salzburg Festival and in Stuttgart, Shuisky (Boris Godunov) for Bavarian State Opera, Margarito (Balada’s Faust-Bal) for Teatro Real, Madrid, Tenor/Bacchus (Ariadne auf Naxos) for Vienna State Opera, Tristan (Tristan und Isolde) with Cleveland Orchestra and Welser-Möst, with Nina Stemme as Isolde, and Herod for La Monnaie, Brussels.